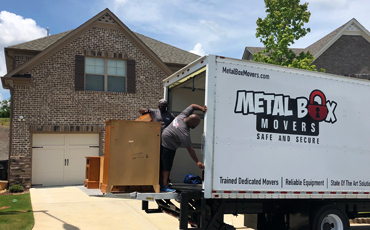 Moving Companies Roswell: We're Here to Serve You! We want nothing more than to provide you with the best service and satisfaction possible. 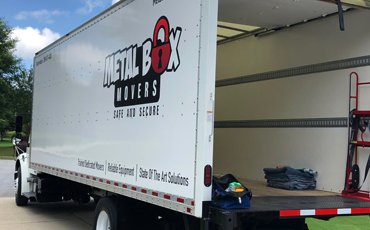 To set up an appointment for your next household or commercial move in the greater Atlanta area, get in touch with Metal Box Movers today. 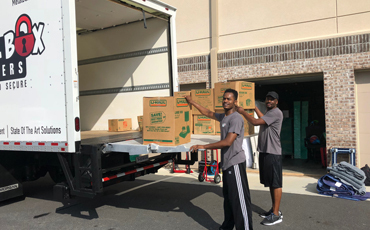 We’d love to help you lighten your load!